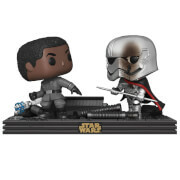 Start your Force Awakens Pop! 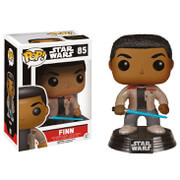 collection today with this new Finn Pop! 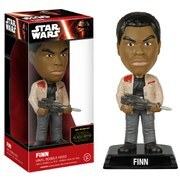 Vinyl figure, and may the force be with you, young padawan!